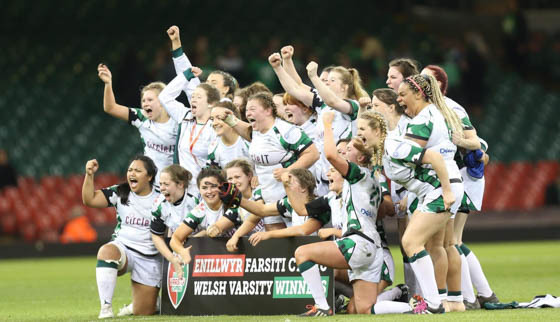 Well done to our Women’s Rugby team who took the win at Varsity. Final score: 30-27. To see the full list of scores, head here. Dyma'r restr lawn o enillwyr.